Katie Doyle and Jay Adams, the co-founders of Brass Clothing, met when they were 14 years old. Since then, they’ve grown up a lot -- and so has their style, career, and friendship. It’s on that foundation that they began Brass Clothing. With just $25,000 in the bank from a Kickstarter campaign, they set out to build a company to rival fast fashion giants like H&M and Forever 21. In two years, they’ve managed to grow tremendously. At the end of the year, they’re estimating $1 million in revenue, and $5M by end of 2017. 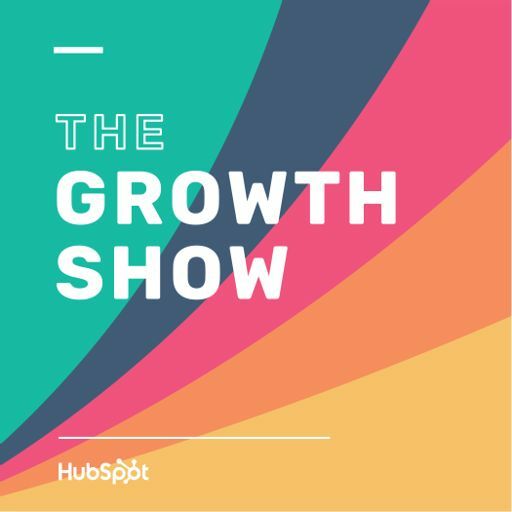 In this episode, Katie and Jay share their perspective on fundraising and customer feedback, and how their evolving friendship has accelerated their company’s growth.